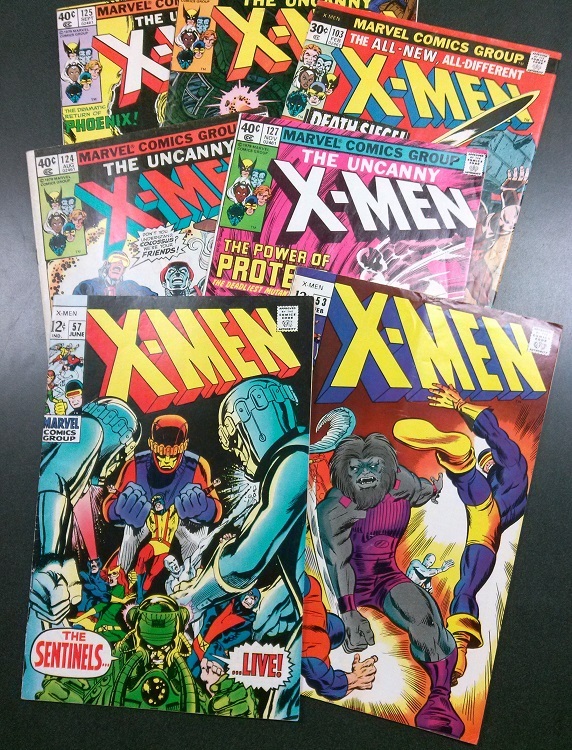 Just received a handful of X-Men comics from the 1960s and 1970s, featuring work by Chris Claremont, John Byrne, Dave Cockrum, Neal Adams, and the very first comic book work by Barry Windsor-Smith! They are currently up in the Sterling Silver Comics eBay store, so check ’em out there! This entry was posted in Comics, eBay on August 30, 2015 by Mike.